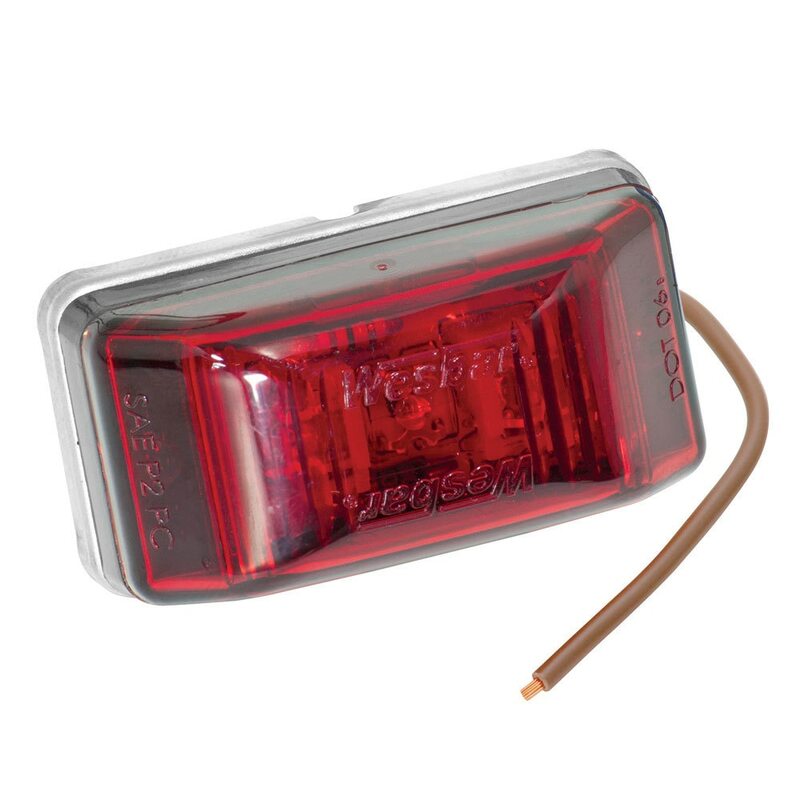 Wesbar brings over 80 years in vehicle lighting and electrical products experience to the marine industry. 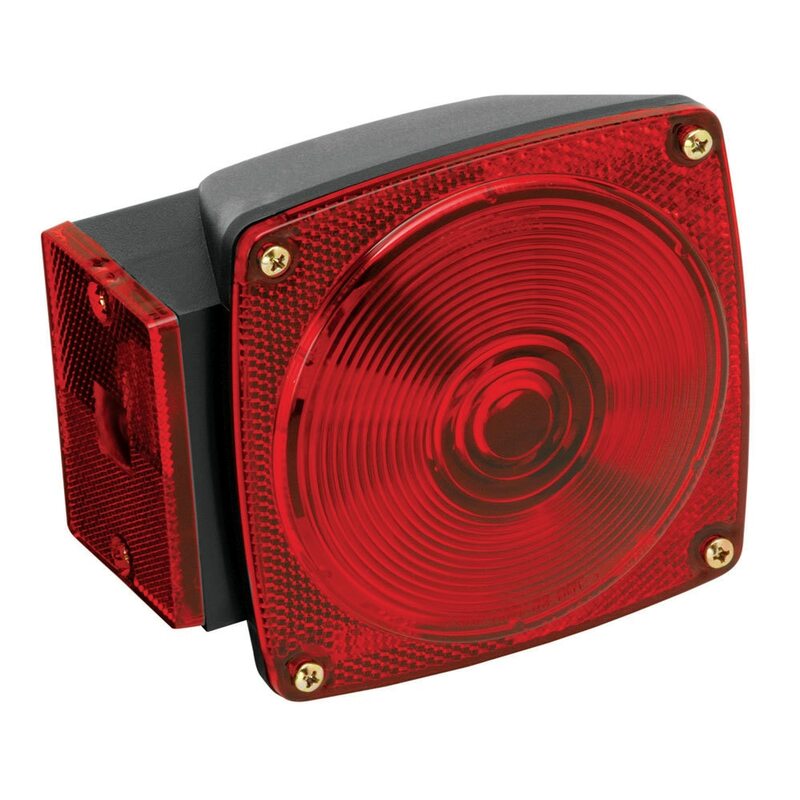 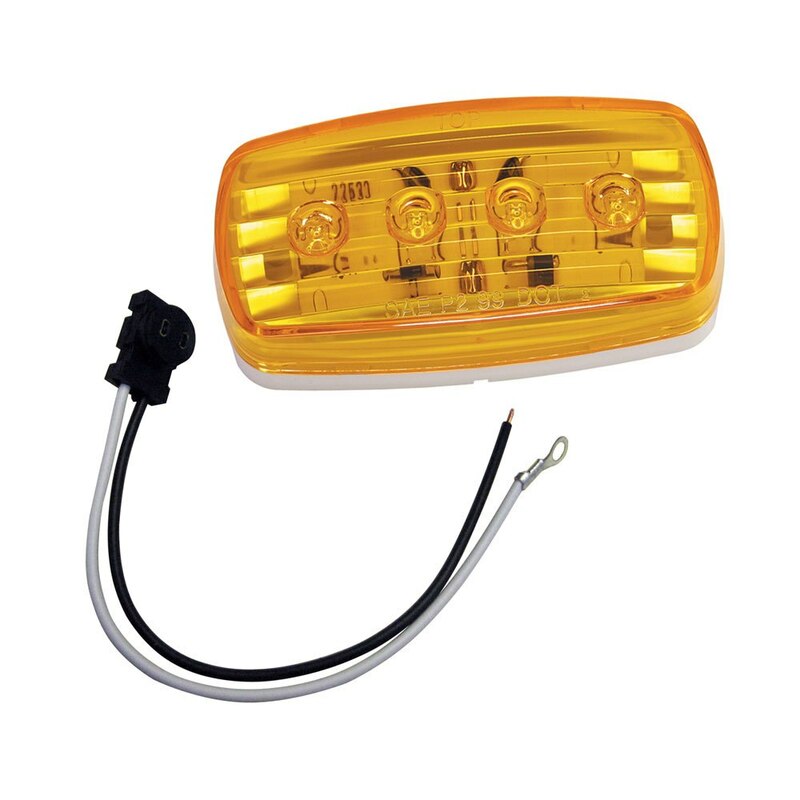 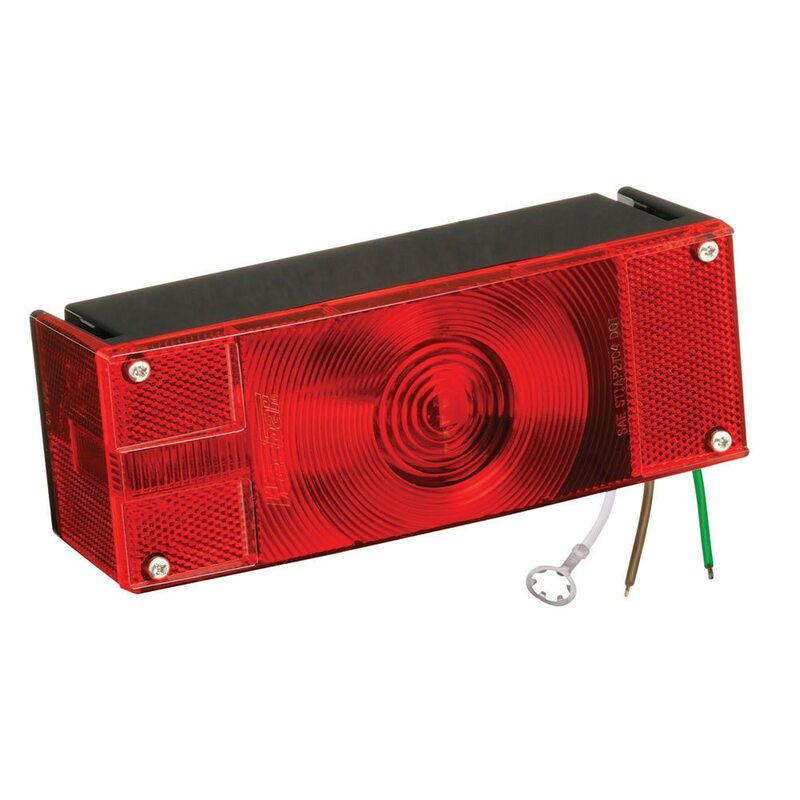 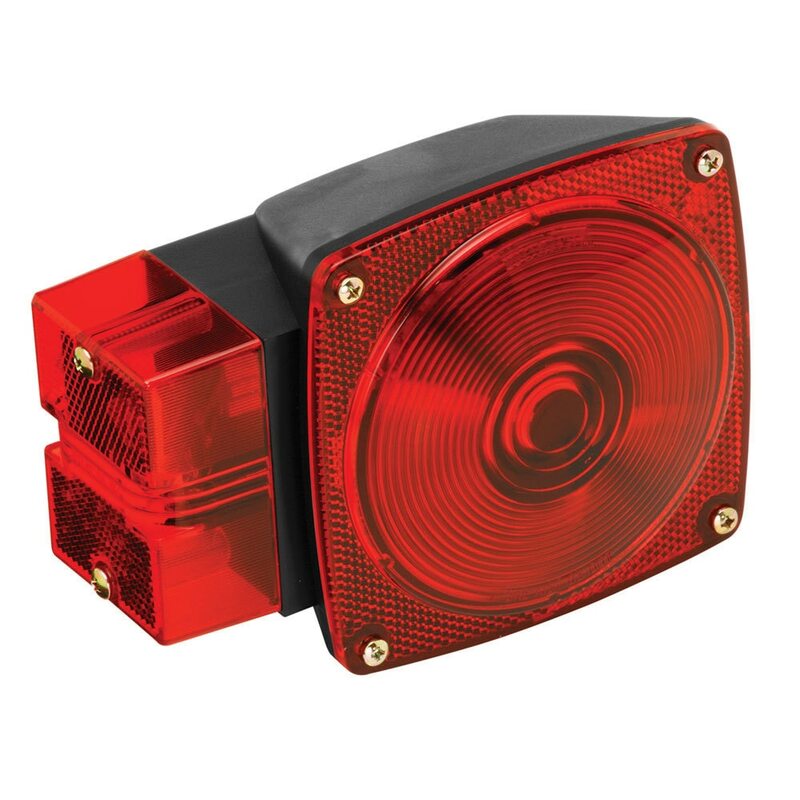 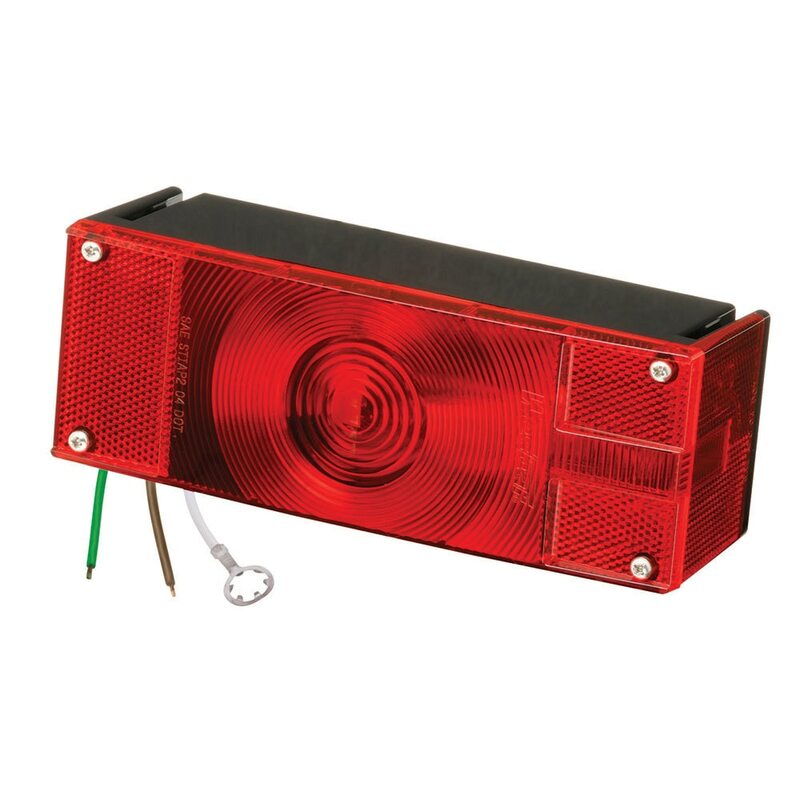 Wesbar offers both incandescent and LED lighting for vehicles and trailers plus an extensive line of 12 volt electrical connection products. 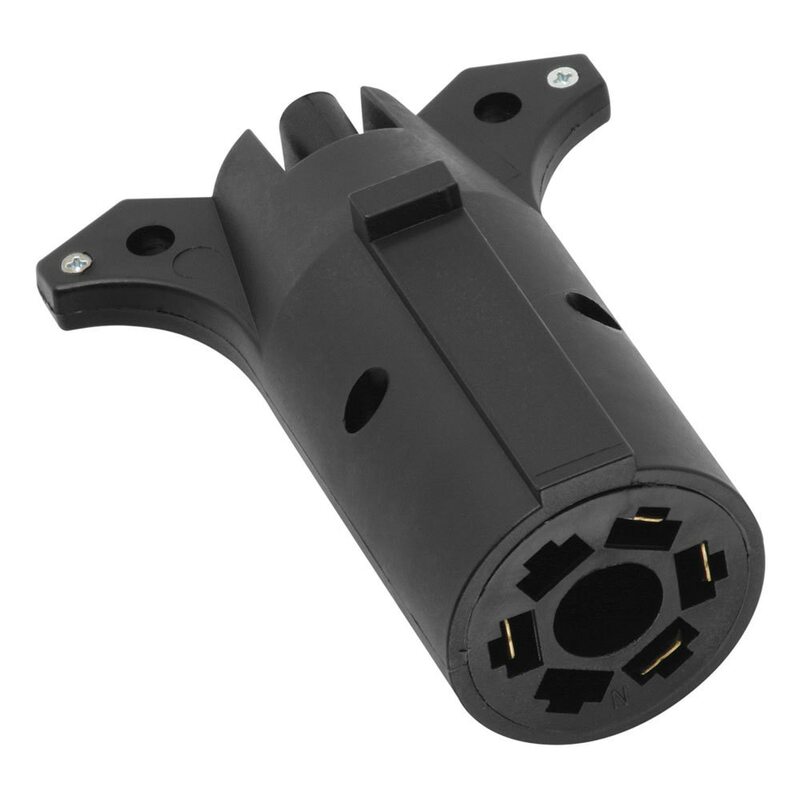 Wesbar has continued to provide an all-encompassing selection of options for agricultural, industrial, marine, recreation and utility manufacturers. 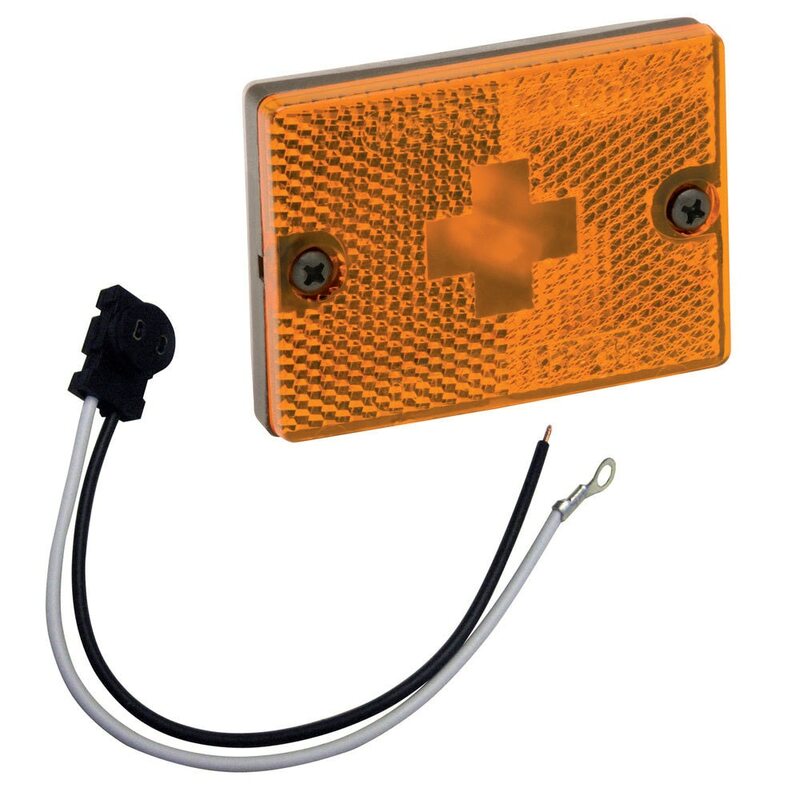 Check out our selection of Wesbar Trailer Lights at Anchor Express. 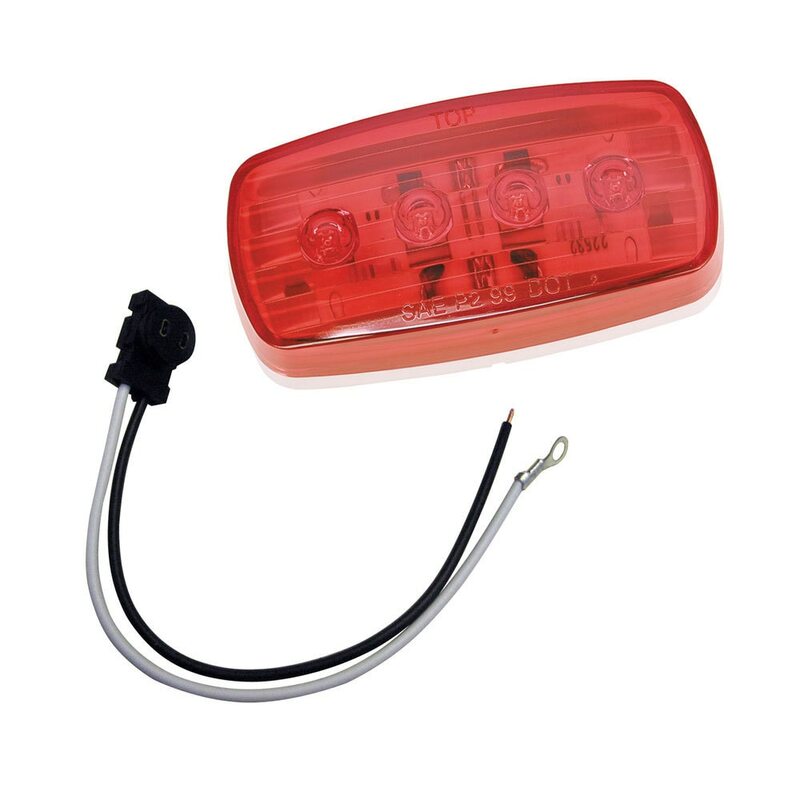 We have great prices on Wesbar Trailer Lights.